• Women's Penn State Tee by 47 Brand. • Dark Gray, lightweight fabric. 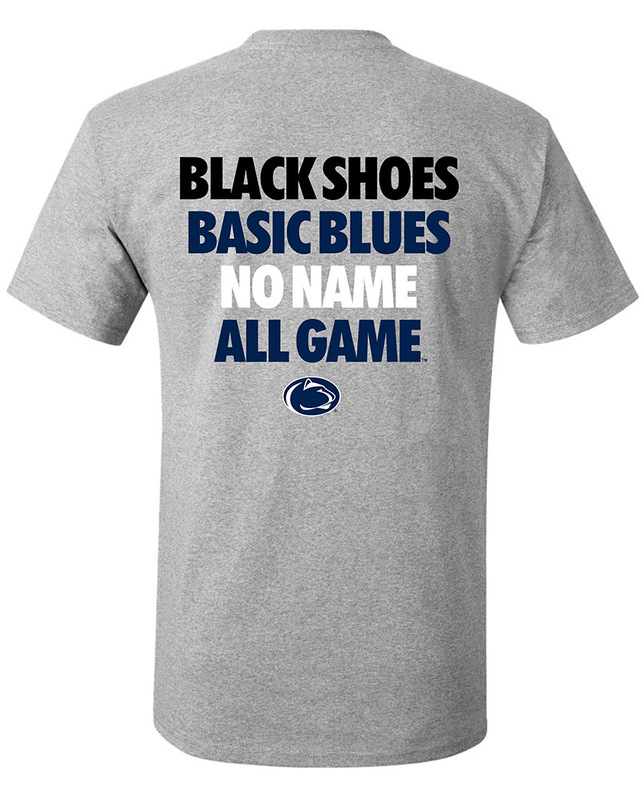 • "Penn State" printed on front in White cursive lettering.